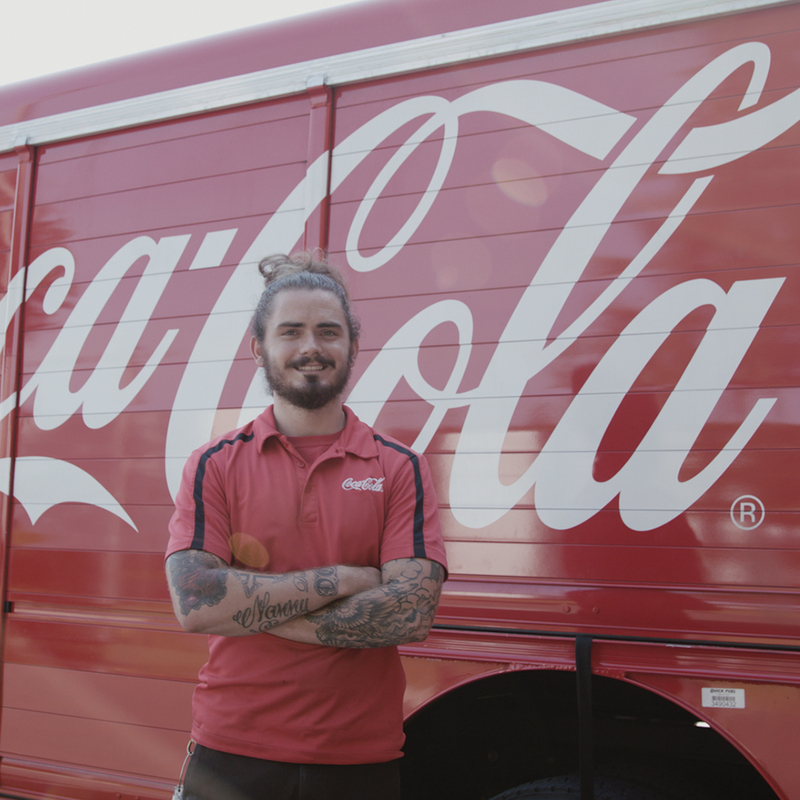 When Coca-Cola’s Florida division contacted us, they wanted to create a video that left their staff inspired by all they have achieved and where they are going. We wanted to capture the essence of a nostalgic national brand, while bringing it back to the people that actually make the operation continue to thrive. 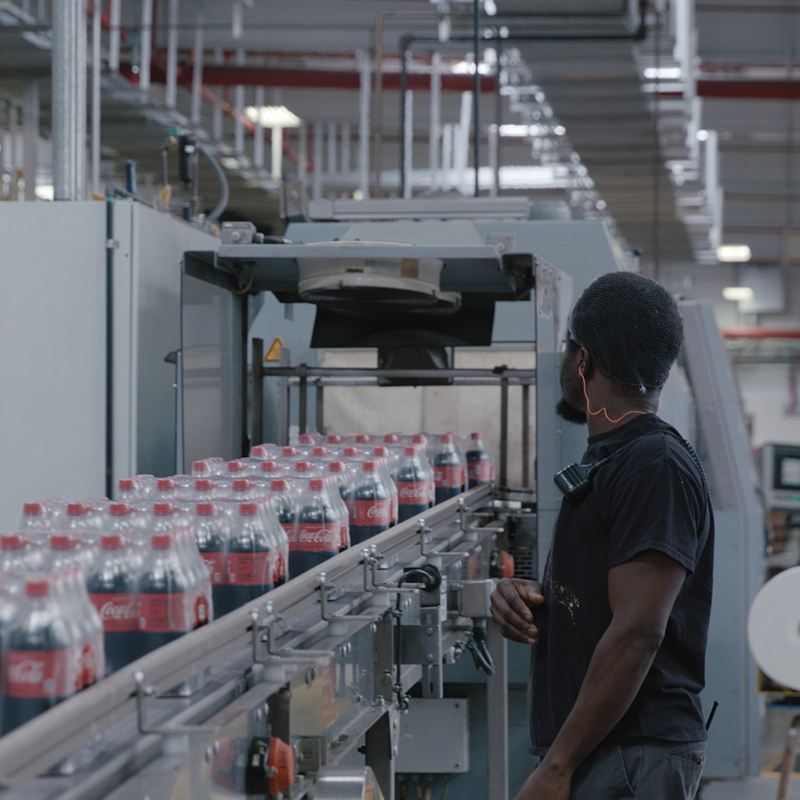 The people behind the scenes genuinely love their job, so we took our team to the Jacksonville location to capture the process of what it takes to get a Coke from the creation to the consumer.